Naphthenic oil is the preferred base for highly efficient foam control. 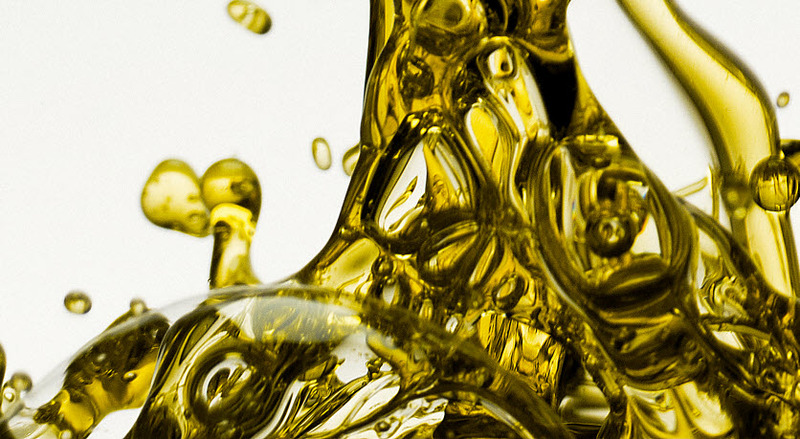 The high solvent power of naphthenic oils facilitates the dispersion and dissolution of active components. A lower surface tension between water and naphthenic oil, enables antifoaming agents to spread quickly on the surface of the water. 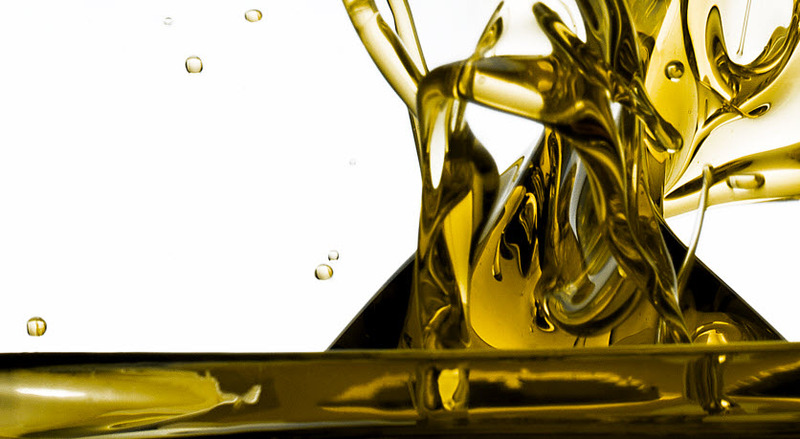 Nynas oils are available in a wide range of viscosities and degrees of refining, to provide solutions for all possible defoaming applications. 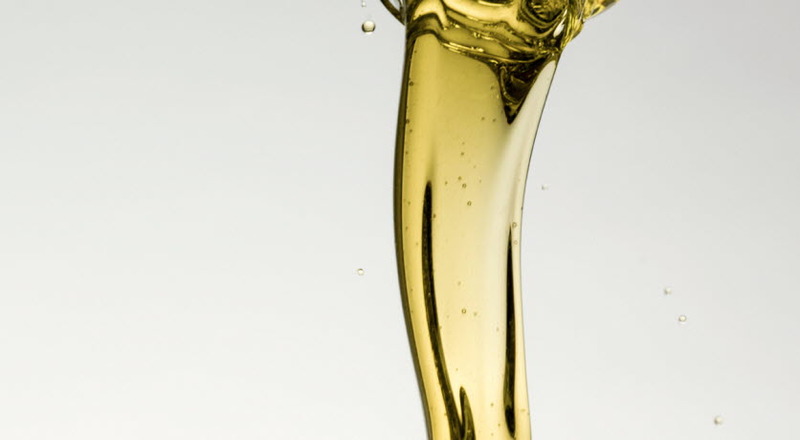 The solvent power of Nynas naphthenic oils allows for high loading of active components, resulting in the production of a highly efficient defoaming agent. 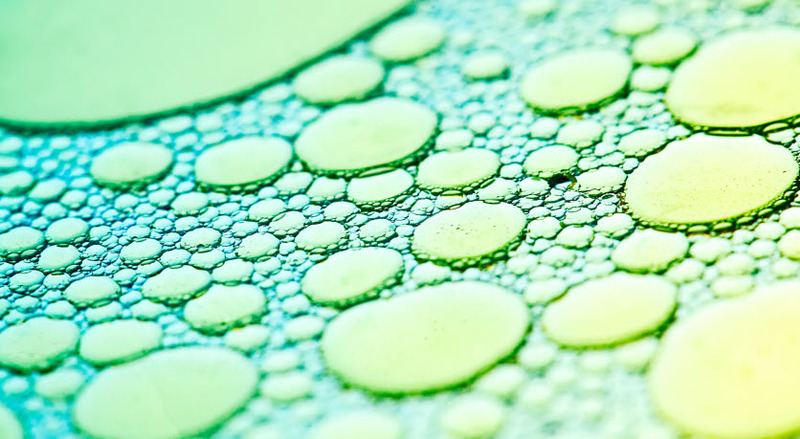 In comparison to other types of mineral oils, naphthenic oils have the benefit of a higher density, which in turn lowers the surface tension, facilitating a rapid spreading of oil based antifoam agents on the water’s surface. The hydrotreatment technology utilised by Nynas ensures that the product is odourless, and has a low colour. Nynas oils are available in a range of viscosities, this allow formulators to design the exact antifoam for the intended purpose e.g. avoiding CLP classification when choosing viscosity higher than 20,5 cSt. The NYTEX® range demonstrates high solvating power, for optimal performance in demanding applications. 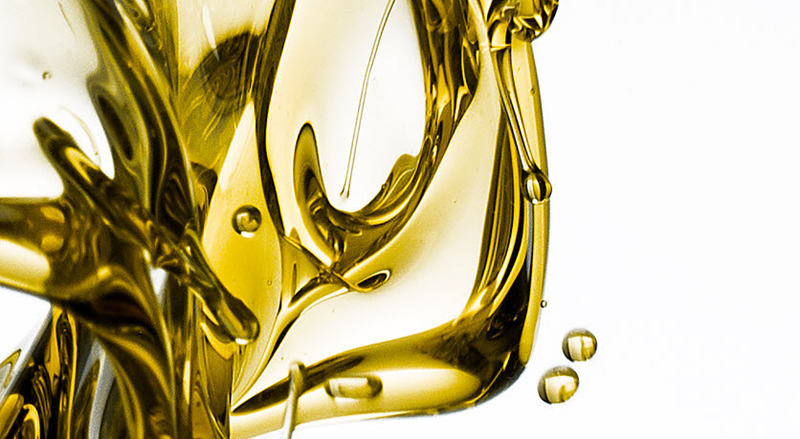 The NYFLEX®3000 series is an upgraded alternative to solvent refined paraffinic oils, where minimal reformulation is a requirement. NYTEX 8120 is a hydrotreated, very low viscosity naphthenic oil, specially designed to minimise the environmental hazard statements that typically apply to this viscosity class. NYTEX 801 is a hydrotreated, low viscosity naphthenic oil. It has excellent solvent power, combined with an extremely low pour point, and is VOC free. NYTEX 810 is a hydrotreated, medium viscosity naphthenic oil, with low volatility, and very good low temperature properties. 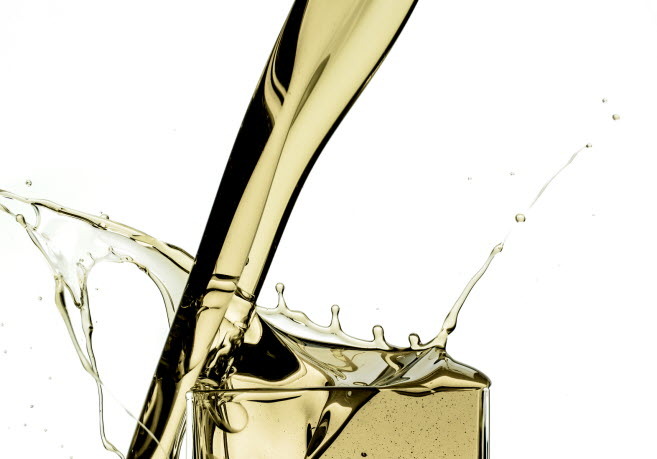 NYTEX 820 is a hydrotreated, high viscosity naphthenic oil. It has excellent solvent power, low volatility, and very good low temperature properties. 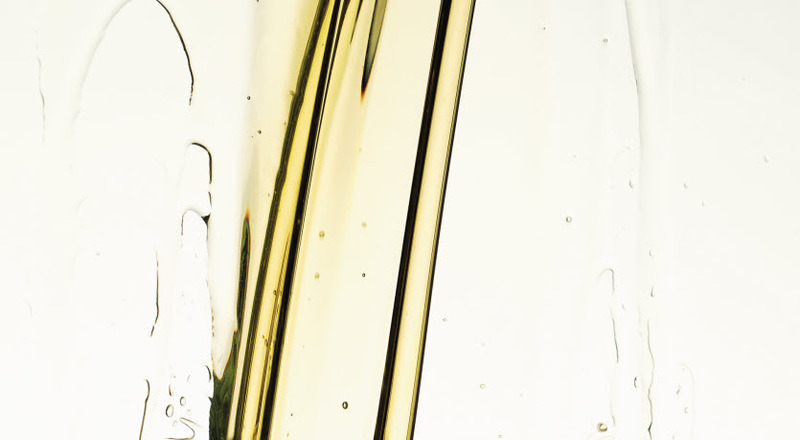 NYFLEX 8120 is a hydrotreated, low viscosity naphthenic oil, with a high refining degree. 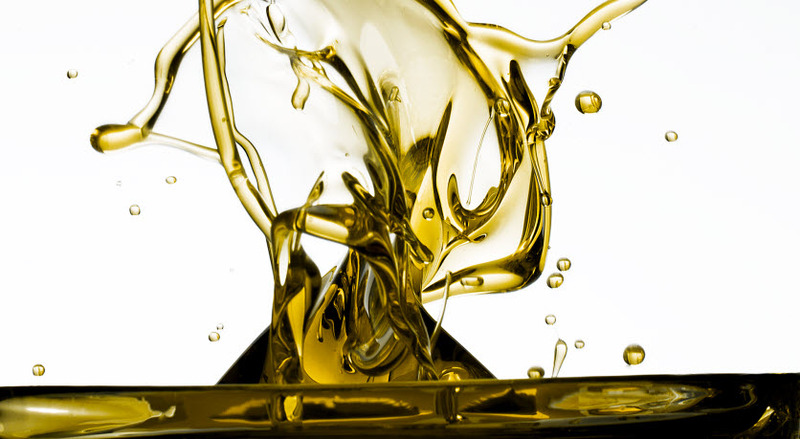 NYFLEX® 3030 is a hydrotreated and highly refined, medium viscosity oil, with a light colour, and a low sulphur content.